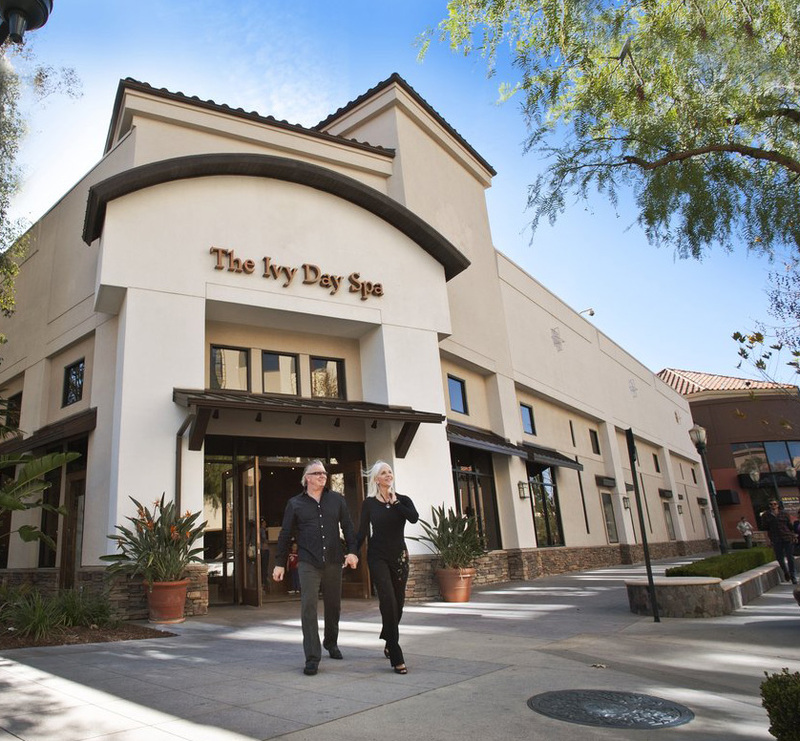 The Ivy Day Spa offers both traditional Spa Facials and Advanced Skin Care. 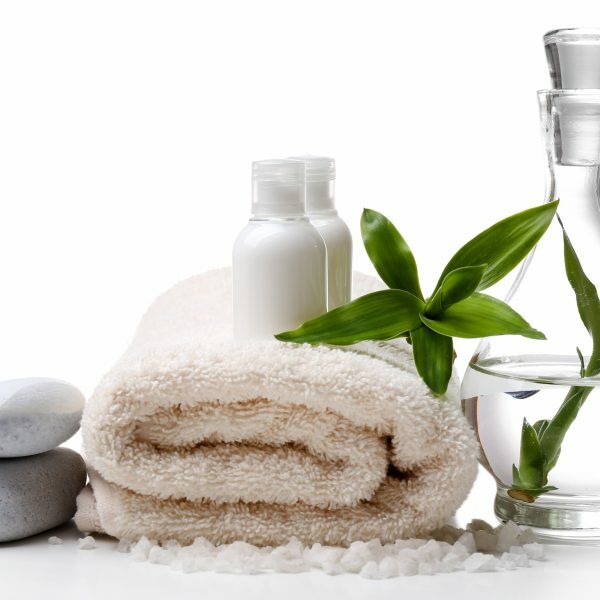 Spa Facials provide important basic care techniques of cleansing, exfoliating, toning and moisturizing in a soothing spa environment. Treatments from our Spa Facial menu are excellent for routine care and relaxation. 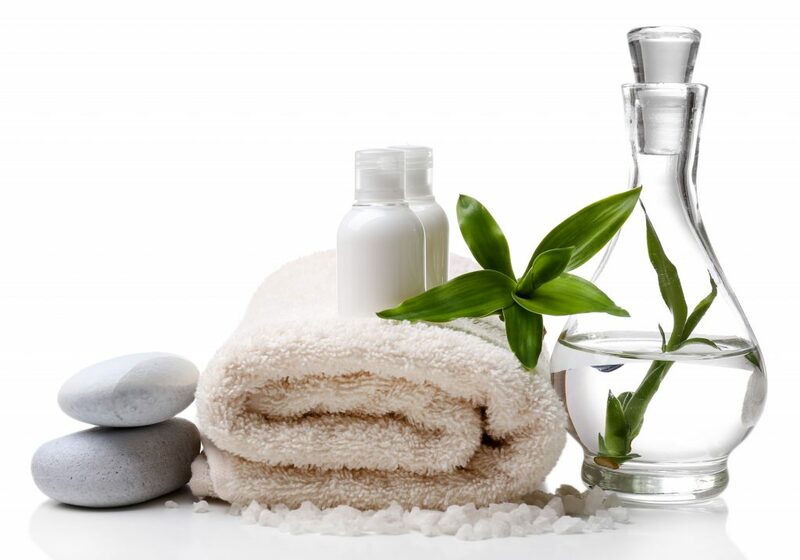 Your esthetician will consult with you about any skin care concerns and make treatment and product recommendations. 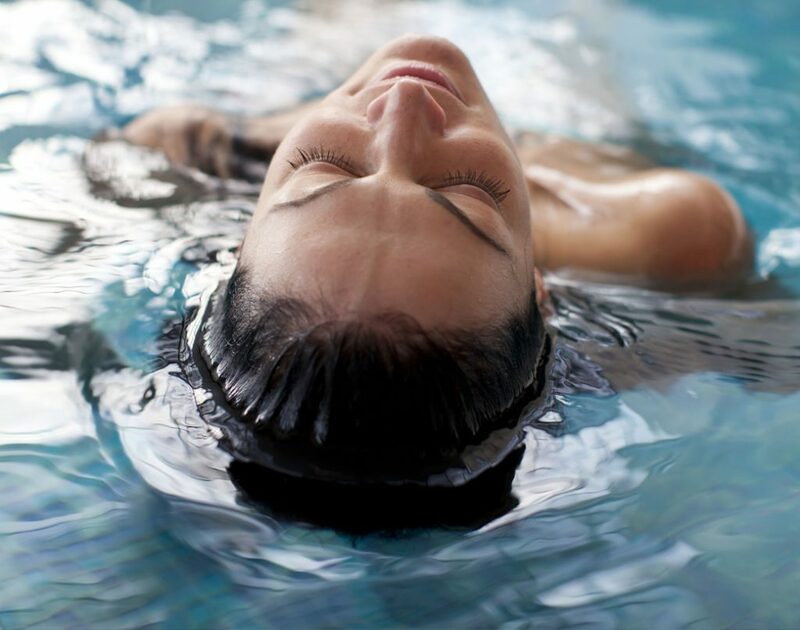 Read our FAQs to learn more about these different types of spa services. We also encourage you to call for a free skin care consultation so that we may recommend which treatments are best for your personal skin type and concerns. 1. What is a Spa Facial? 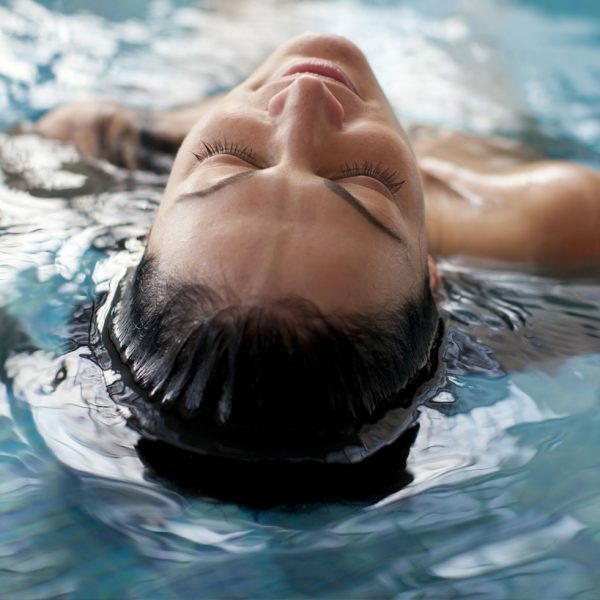 A Spa Facial provides important basic care techniques of cleansing, exfoliating, toning and moisturizing in a soothing spa environment. Treatments from our Spa Facial menu are excellent for routine care and relaxation. 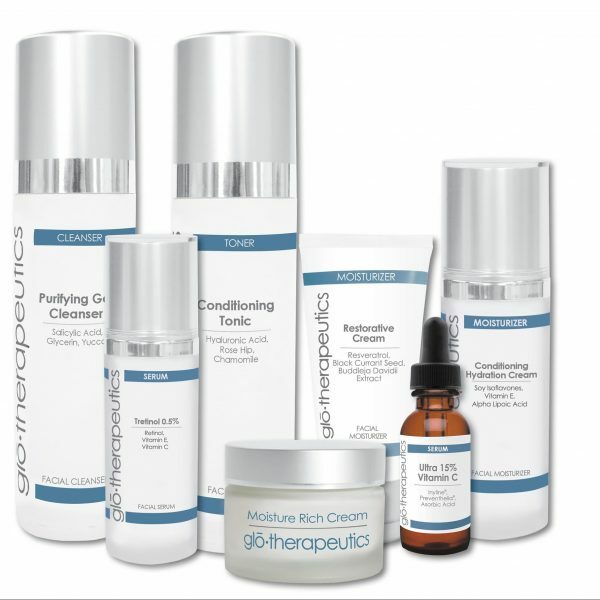 Your esthetician will consult with you about any skin care concerns and make treatment and product recommendations. 2. 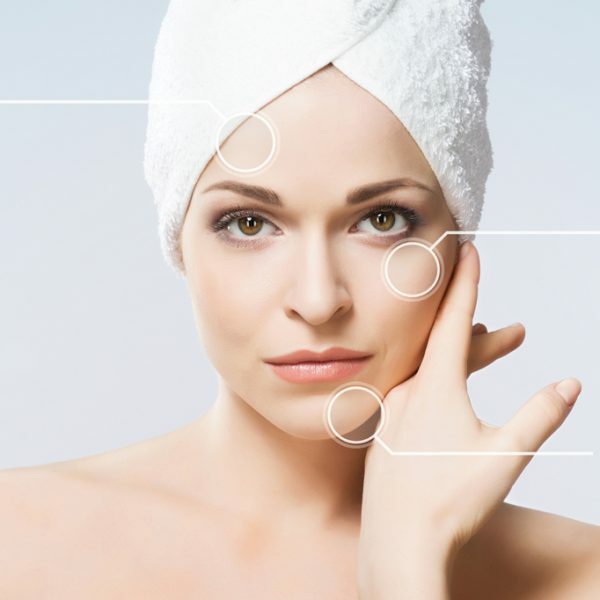 What is Advanced Skin Care? Advanced Skin Care combines the important basic care of a relaxing spa facial with results driven advanced care products that may only be administered by trained estheticians, nurses or doctors. Depending on the treatment, visible results may include improved skin tone and texture, reduced appearance of hyperpigmentation and acne. All clinical treatments include a free consultation where your professional esthetician will make treatment recommendations based on your personal skin type and concerns. 3. What is an Advanced Peel? A Advanced Peel is an intensive form of exfoliation. Exfoliation is the removal of the dead skin cells on the skin’s surface, and has been used for many years to help maintain the skin. Exfoliation may be manual such as a facial scrub or microdermabrasion, or a chemical peel or enzyme mask. Many prefer advanced peels to manual methods as it produces a more even texture and can achieve deeper exfoliation in a more gentle fashion. Our new advanced peels offer intensive resurfacing with targeted results, and are a more effective choice for treating acne as manual exfoliation can spread the bacteria and cause irritation. 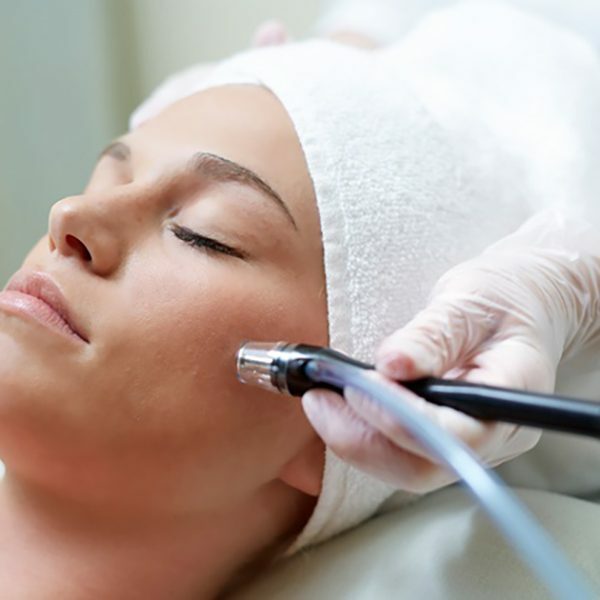 There are many types of peels varying in strength, and only professional estheticians, nurses or doctors may administer clinical concentrations. These treatments can be repeated every two to four weeks due to rapid recovery rates. Multiple treatments may be needed to see the desired results. The use of a high quality sunscreen with a minimum SPF of 30 is important after receiving a chemical peel to protect the new more sensitive skin and maintain the results achieved.